Deepblu Event | Diver, Show Yourself! We are happy to introduce Deepblu Live, where everyone can see your public posts from your own profile, in real time! Now it's your turn to show yourself. 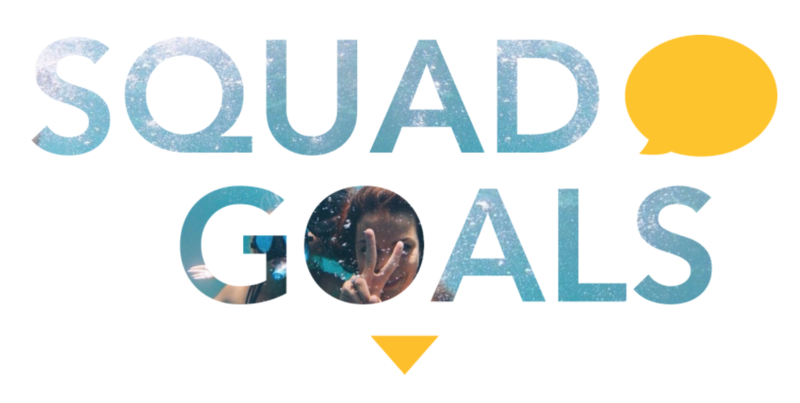 The Squad Goals event has come to an end. Congratulations to all the winners! Jonathan H., James M., Elliot C., Maggie C., Abhijit R., Carlos L., Yasmin S., Sienna C., Jacob C., Jared W., Mark D., Tina Z., Megan P., Alicia S., Ben R., Isaac J., Roger G., Edina M., Elizabeth L., Jourdane R.
We are giving away 20 awesome dry bags (think: perfect to keep your camera, phone and clothes dry when diving, hiking, or camping)! All you need to do is screenshot one of the Groups you are in on Deepblu, share the screenshot to Facebook and tell us why this group interests you. Make sure you tag @Deepbluinc in the post and make it public so we can see it! 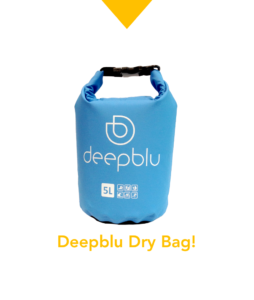 We will do a Facebook Live video on March 20th at 10 am (UTC+8) where we draw 20 lucky winners of a Deepblu dry bag.